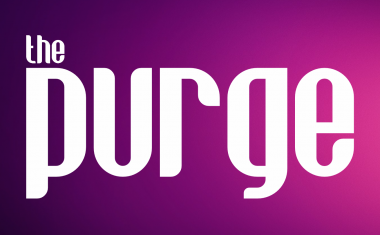 Little Mix | auspOp — Australia's first stop for pop music and Little Mix! 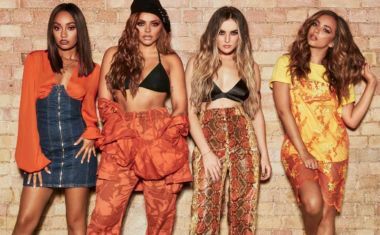 WHAT DOES DAVID THINK OF ‘LM5’ FROM LITTLE MIX? 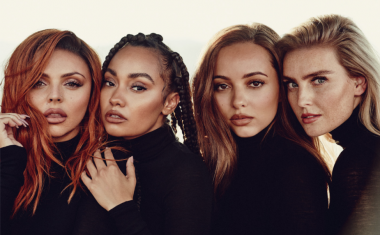 Continue Reading about WHAT DOES DAVID THINK OF ‘LM5’ FROM LITTLE MIX? 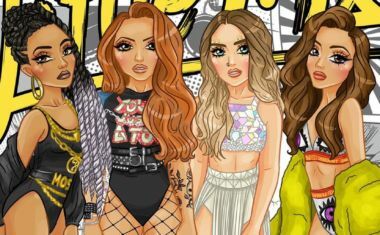 IT’S THE LITTLE MIX ‘WOMAN LIKE ME’ VIDEO! 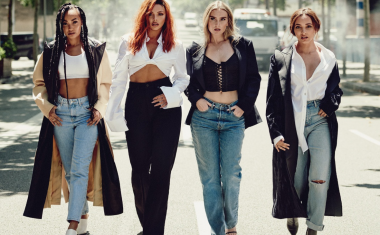 Continue Reading about IT’S THE LITTLE MIX ‘WOMAN LIKE ME’ VIDEO!